Peter C’s first cross country. 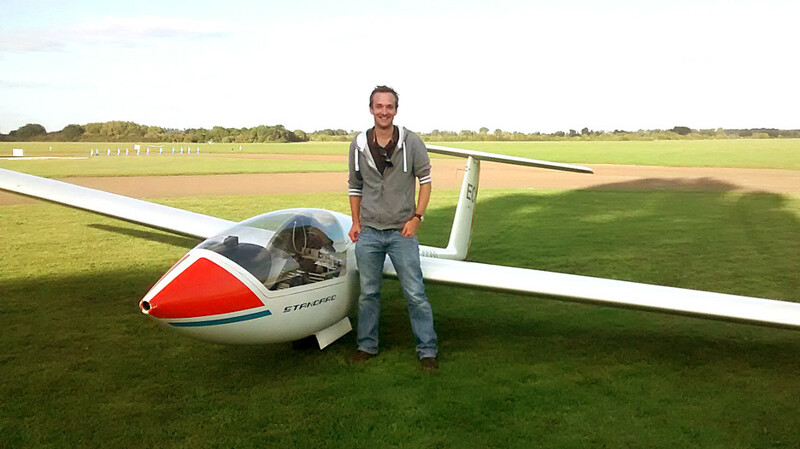 Well done to Peter C who flew his first cross-country flight on Saturday from Stratford on Avon Gliding Club at Snitterfield to Windrushers Gliding Club at Bicester! The flight distance of 50km in Stratford’s Astir CS77 gives Peter his FAI Silver distance. 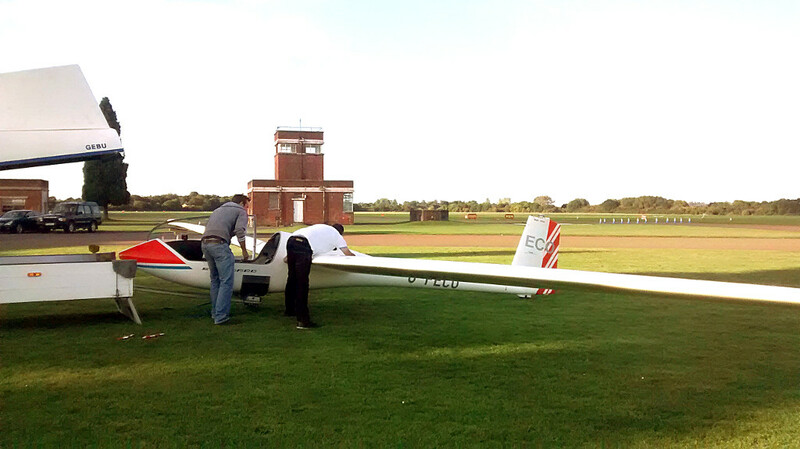 The flight was flown on Saturday 26th which was say fairly tough local soaring conditions. 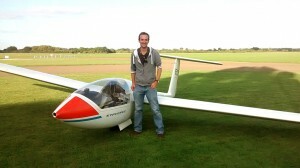 The only other Stratford glider to task on Saturday was Mike C who flew 203km in his LS10 (18m). 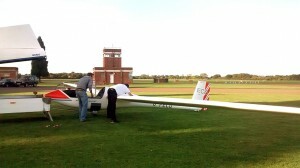 This entry was posted in Flying reports and tagged bronze, cross country, silver, soaring by admin. Bookmark the permalink.